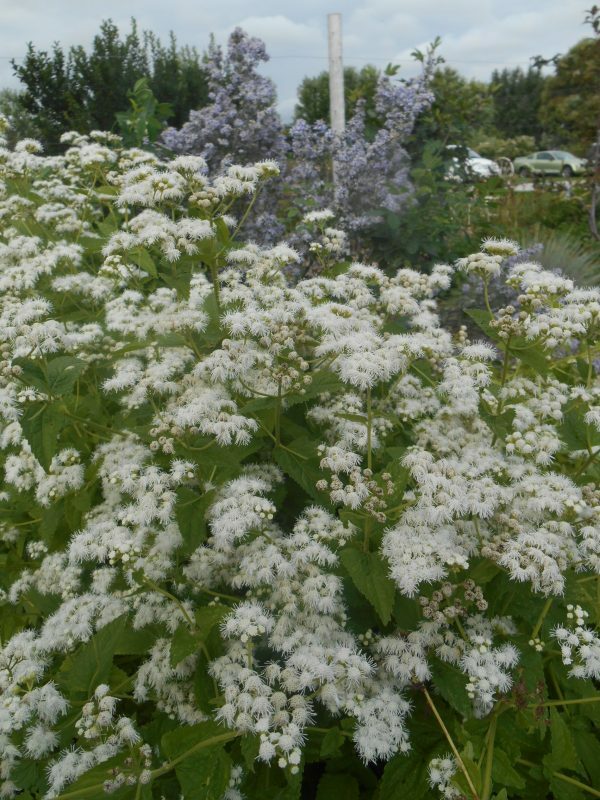 Clusters of white in fall – looks like a big Ageratum – August to October. 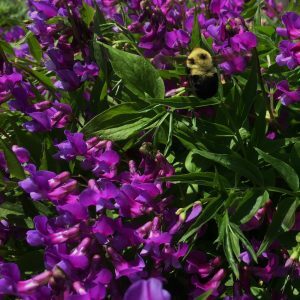 Bushy plants bear showy, red-purple pea-like blooms age to rich purple in March-June. Ephemeral, dying back in August when you can cut it back. Spring gem. Showy purple thistles on show-stopping prickly silver foliage mid summer to early fall. 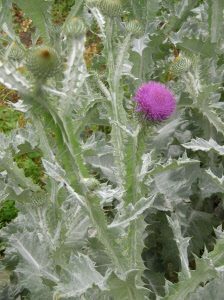 Chosen as the symbol of Scotland by King James V. According to legend the Scotch thistle helped Scotland fend off a Viking invasion by preventing a sneak attack. It caused the Vikings to scream in pain waking the Scots. 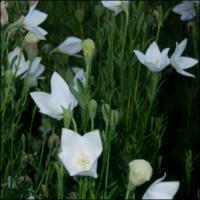 Introduced to American gardens in late 1800’s.